One of the numerous commendable causes to which the late Robert Fine committed many years of his life was anti-apartheid activism. 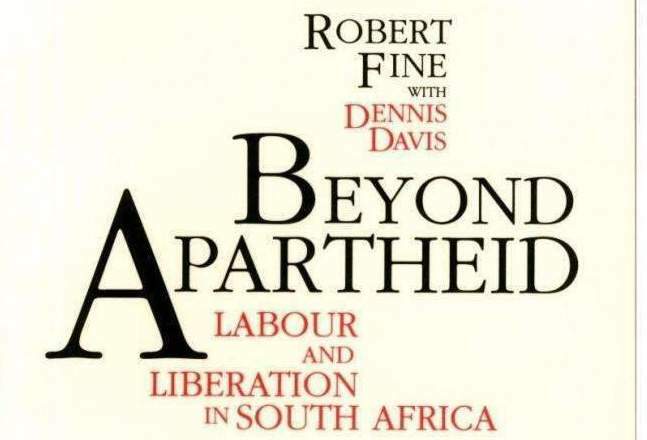 Accordingly, our series of book reviews to commemorate Fine continues with Beyond Apartheid: Labour and Liberation in South Africa (Pluto Press 1990). Fine embarked on this project in collaboration with Dennis Davis during the final years of apartheid. Although both are credited as authors, Fine wrote the text itself, whilst Davis helped shape the main contours and ideas of the project, and commented on the drafts. As Solidarity goes to press on 13 February, the ANC, the ruling party, has officially asked Jacob Zuma to step down as President of South Africa. Zuma has been under increasing pressure to resign since December, when deputy President Cyril Ramaphosa was narrowly elected leader of the ANC at its conference. 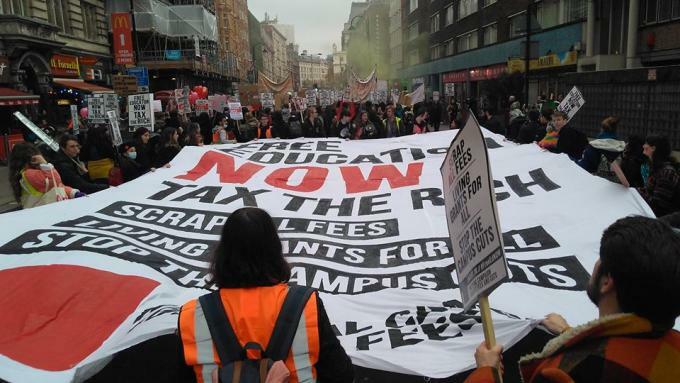 Read more about After South Africa, our turn: scrap student fees! The governing party of South Africa, the ANC, has been shaken by a powerful student movement, and has been forced to make significant concessions. The largest South African trade union, the National Union of Metalworkers of South Africa (NUMSA), has been expelled from South Africa’s union confederation COSATU by that body’s executive. The reason for this expulsion is that NUMSA members voted in December 2013 at a special conference to refuse to support the ruling ANC in elections. NUMSA wants to move towards a independent workers’ party.